and promote the importance of Bletchley Park. Today we’re announcing two new initiatives that we hope will bring its story to a wider online audience. This was my family's house if anyone at google is interested in more pictures and history. 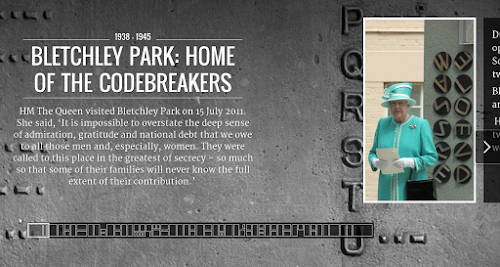 Bletchley was my family's house if anyone at Google is interested in more history and pictures.